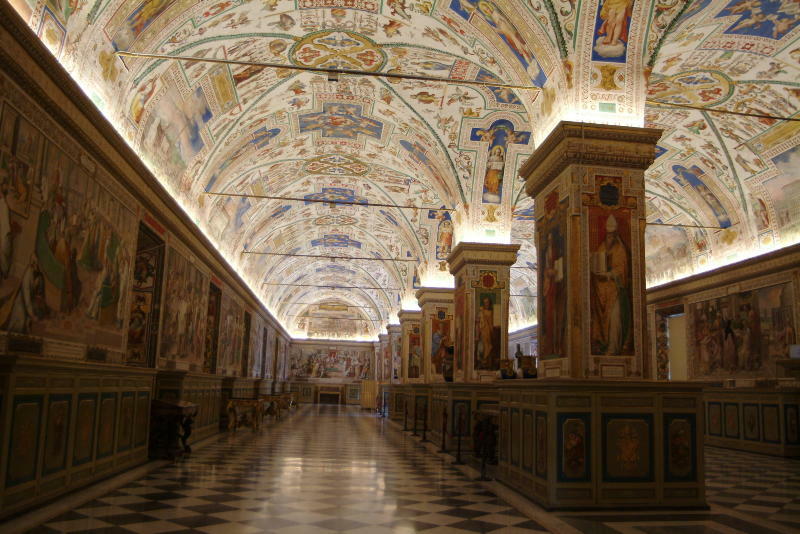 More of the Vatican Museum. Halls over 1/4 mile in length. Comments : More of the Vatican Museum. Halls over 1/4 mile in length.